Come and join us for our official launch on Saturday, 11th April 2015, between 10am and 1pm!!! We will be joined by the Mayor of Merton, who will be opening the Gym at 11 o’clock. Also present will be Stephen Hammond MP and other guests. You can meet the Team, see our Gym and try out some FREE training. There will also be an opportunity to join the Gym. Final preparations with my family present! http://www.strongerfitnessandmartialarts.co.uk/wp-content/uploads/2016/07/WhiteLogo.png 0 0 Rico Romero http://www.strongerfitnessandmartialarts.co.uk/wp-content/uploads/2016/07/WhiteLogo.png Rico Romero2015-03-23 09:54:012016-03-17 19:39:58Final preparations with my family present! http://www.strongerfitnessandmartialarts.co.uk/wp-content/uploads/2016/07/WhiteLogo.png 0 0 Rico Romero http://www.strongerfitnessandmartialarts.co.uk/wp-content/uploads/2016/07/WhiteLogo.png Rico Romero2015-03-23 09:52:322016-03-17 19:39:59Stronger spirit. Another day, another achievement! Incredible friends helping out once again to make this dream a reality. Humbled! Helping to build a dream! We’re a new gym specialising in BJJ (Brazilian Jiu Jitsu), MMA, Phor Kune and Hybrid Fitness – coming soon to Wimbledon SW19. Thanks so much to all our friends and family for all your help, we simply wouldn’t be here without your support! http://www.strongerfitnessandmartialarts.co.uk/wp-content/uploads/2016/07/WhiteLogo.png 0 0 Rico Romero http://www.strongerfitnessandmartialarts.co.uk/wp-content/uploads/2016/07/WhiteLogo.png Rico Romero2015-03-07 20:30:522016-03-17 19:39:59Helping to build a dream! 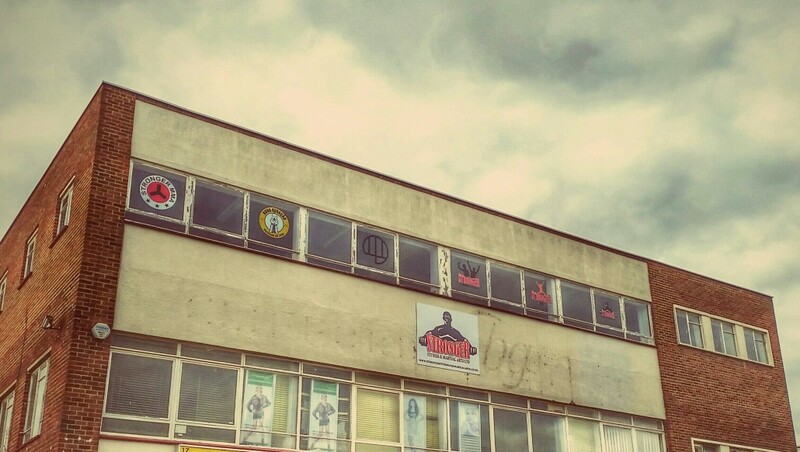 Stronger Fitness & Martial Arts, London SW19. http://www.strongerfitnessandmartialarts.co.uk/wp-content/uploads/2016/07/WhiteLogo.png 0 0 Rico Romero http://www.strongerfitnessandmartialarts.co.uk/wp-content/uploads/2016/07/WhiteLogo.png Rico Romero2015-03-06 08:32:162016-03-17 19:39:59Stronger Fitness & Martial Arts, London SW19. All hands on deck this weekend! 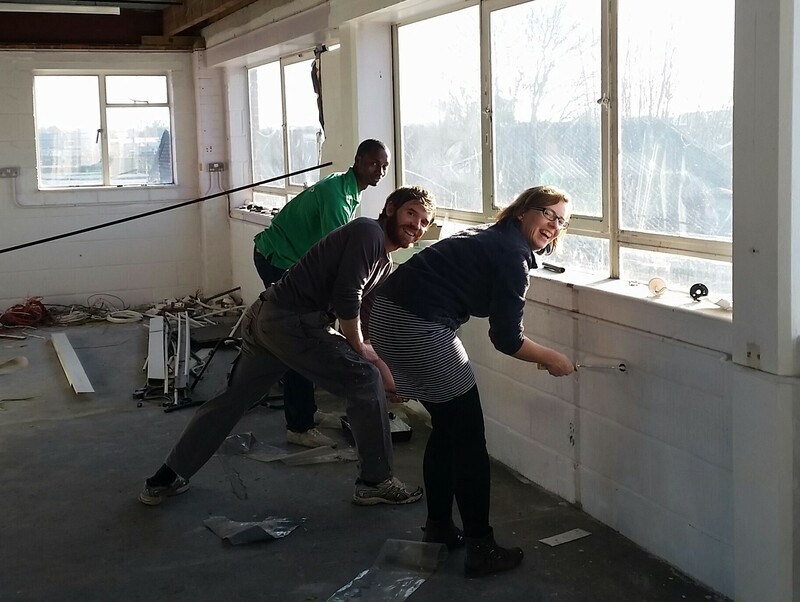 A big call for volunteers to help out with some painting on Saturday and Sunday. I can be contacted on my private number. http://www.strongerfitnessandmartialarts.co.uk/wp-content/uploads/2016/07/WhiteLogo.png 0 0 Rico Romero http://www.strongerfitnessandmartialarts.co.uk/wp-content/uploads/2016/07/WhiteLogo.png Rico Romero2015-03-06 04:57:502016-03-17 19:39:59The big push! SW19!!! 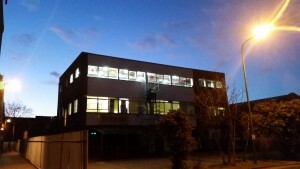 Stronger Fitness & Martial Arts, London SW19. The makeover going on well into the night! http://www.strongerfitnessandmartialarts.co.uk/wp-content/uploads/2016/07/WhiteLogo.png 0 0 Rico Romero http://www.strongerfitnessandmartialarts.co.uk/wp-content/uploads/2016/07/WhiteLogo.png Rico Romero2015-03-05 15:08:412016-03-17 19:39:59Evening Installation. Signage is now up! 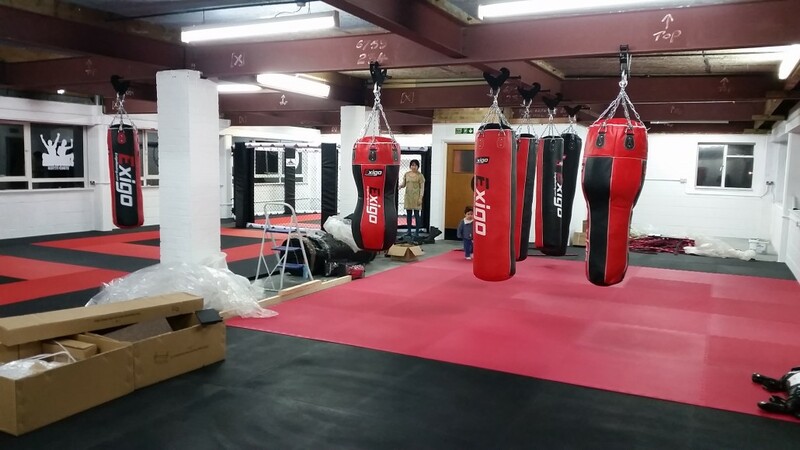 The gym is coming on and Stronger Fitness & Martial Arts is getting closer to completion! Wimbledon Martial Arts all the way! Come on!!! 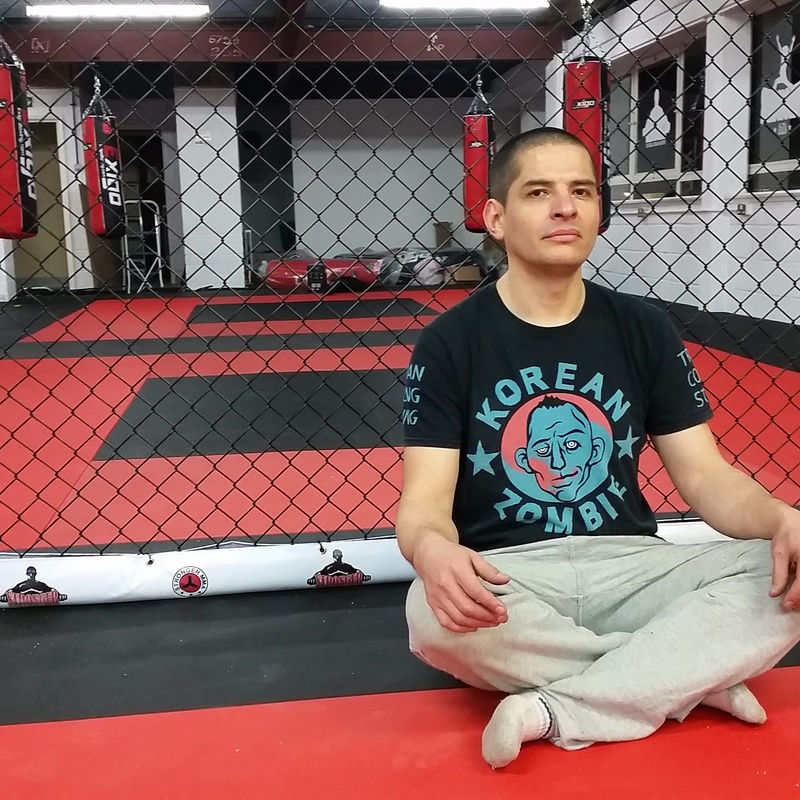 http://www.strongerfitnessandmartialarts.co.uk/wp-content/uploads/2016/07/WhiteLogo.png 0 0 Rico Romero http://www.strongerfitnessandmartialarts.co.uk/wp-content/uploads/2016/07/WhiteLogo.png Rico Romero2015-03-05 11:13:122016-03-17 19:39:59Martial Arts, Wimbledon, SW19!